RBC and WestJet are creating Ampli – a next generation loyalty platform that will deliver unparalleled value to consumers through amplified earning power on a simple and convenient digital solution. Open to all Canadians, Ampli will provide members with merchant offers, flexible rewards and exclusive bonuses. In addition, members who spend on RBC cards and fly with WestJet will further amplify their rewards. 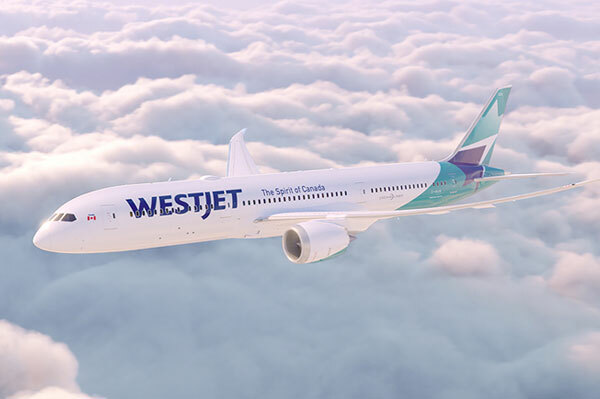 Ampli brings RBC and WestJet, who are already partners on the WestJet RBC World Elite MasterCard, together in a unique alliance that will complement their existing proprietary loyalty offerings. Through Ampli, other top Canadian brands will also have the opportunity to deepen their engagement with consumers. Over the coming months, additional merchant partners will be announced. Ampli will debut later this year.